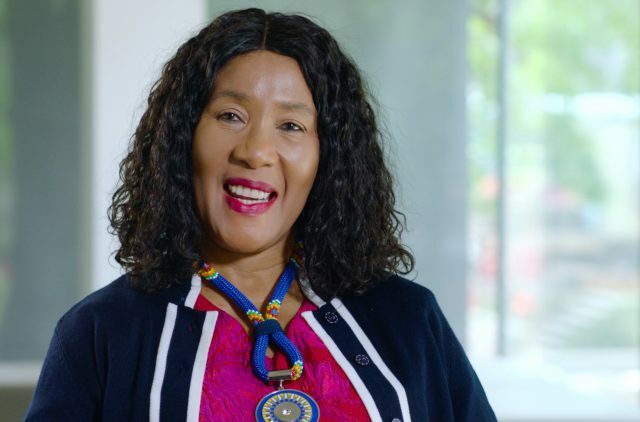 “Music has the power to unify us,” Dr. Makaziwe Mandela remarked as she honored the legacy of her father, former South African President Nelson Mandela, on July 20th at Orchestra Hall. South African artists, students and dignitaries, along with local audiences, celebrated the premiere of the Minnesota Orchestra’s ‘Music for Mandela’ project. 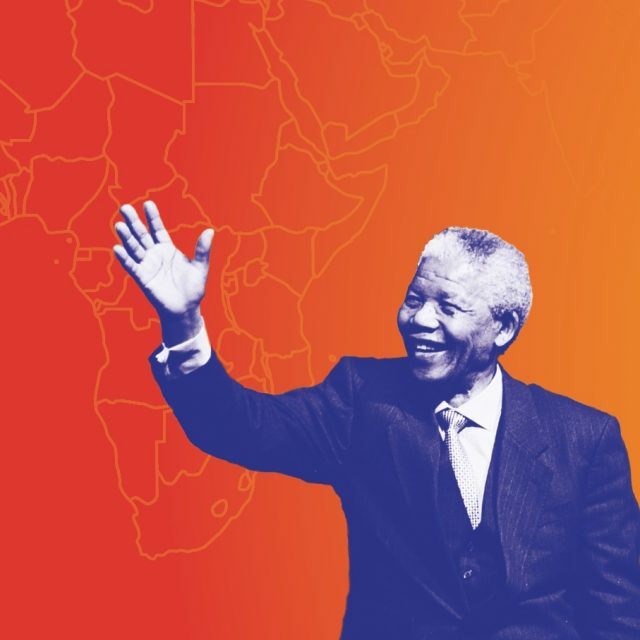 The cultural and musical exchange continues August 8-19 when the Minnesota Orchestra travels to Cape Town, Durban, Pretoria, Soweto and Johannesburg to learn from and perform alongside South Africans in celebration of the centenary of Nelson Mandela’s birth. 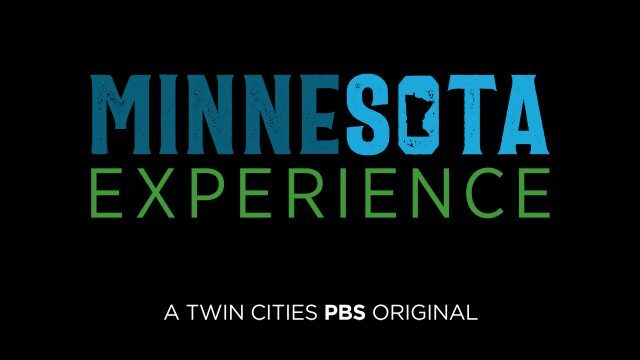 MNO is traveling with the Minnesota Orchestra and other performers to document this historic tour and produce a collection of digital stories and a special broadcast episode to be released in the coming months. 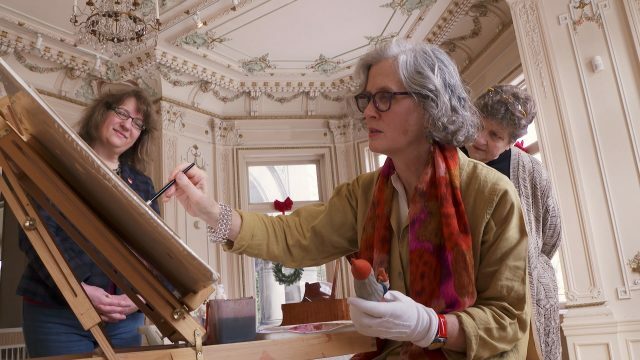 We wish to show our gratitude toward Jeanne Corwin, Elizabeth and Edwin Hlavka, the McVay Foundation, Elizabeth Myers, and Louise Benz Plank and John and Jennine Speier who have made this international production and professional journey possible for our team. The vision and leadership of the Minnesota Orchestra’s President and CEO Kevin Smith and Music Director Osmo Vänskä is ‘Bringing the World Together through Music’. 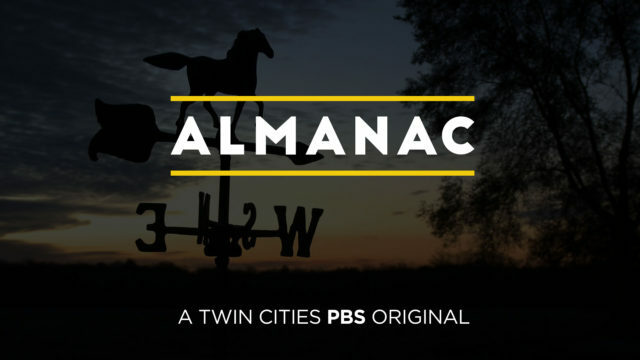 Hundreds of individuals in Minnesota and across the world have also been working together to plan this transformative project. 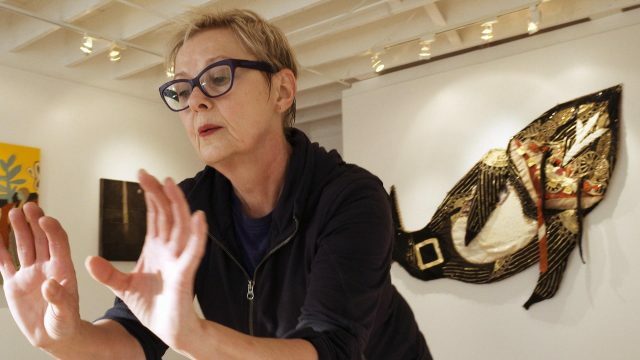 Follow Minnesota Orchestra, The Star Tribune, Classical MPR, MINNPOST and MNO for stories from South Africa. 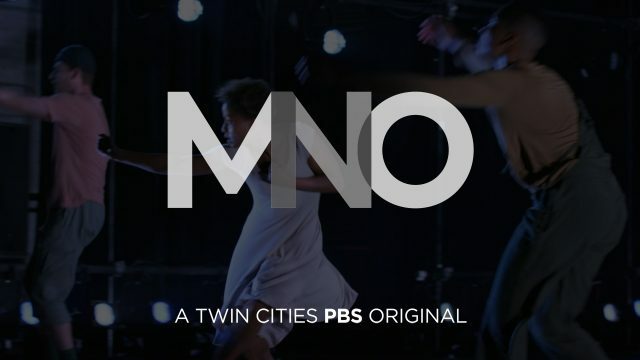 MNO is funded by Minnesota’s Arts and Cultural Heritage Fund and the citizens of Minnesota.